One or more photo(s) has been virtually staged. BRAND NEW ROOF AND OUTDOOR PATIO!!! Welcome Home this stunning Bungalow sits on an oversize lot. Large living and dining area with ease you move to the kitchen, granite counter tops with a breakfast bar, stainless steel appliances, French-door refrigerator, range/oven, dishwasher, and microwave. Interior features plantation and vertical blinds, ceiling fans with light this home is flooded with natural light. Mature fruit trees dots this property. 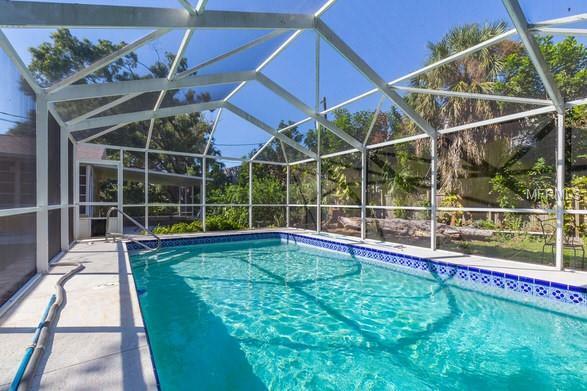 Enjoy your own private pool and bring the family gathering and party outside on your brand new patio. 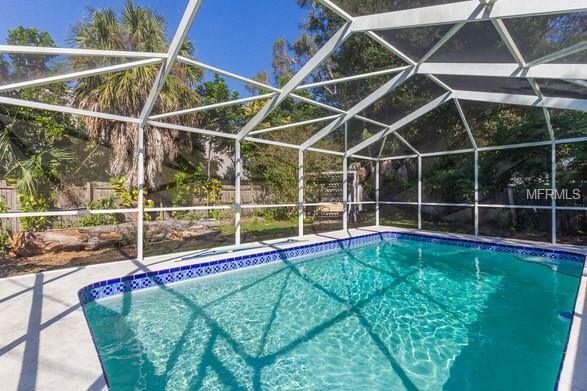 This back yard is fenced for privacy, enjoy your tropical oasis. 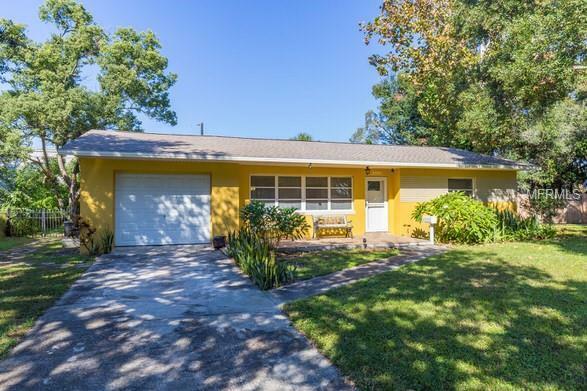 The home has excellent location and sits on a quiet well manicure street, with no HOA to worry about.Conveniently located near Beaches in St Petersburg and Clearwater, Recreation Rays Baseball, Speedway Racing and down town St Petersburg. 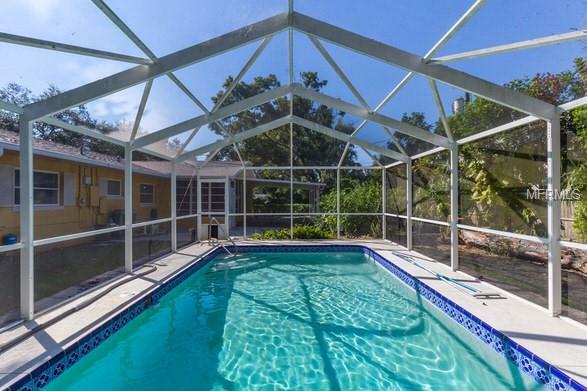 Nearby (Interstate 275) for commuting to downtown, Tampa or Sarasota. Beautiful Gulf beaches are just minutes away.Pack your bags. It's time to move in your furniture and clothes. MAKE THIS BEAUTY YOUR OWN.